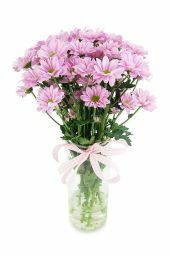 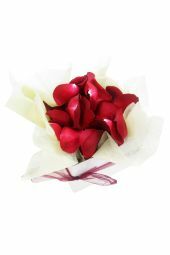 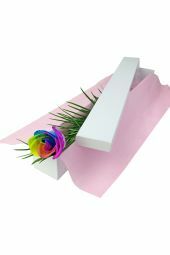 Flowers under $30. 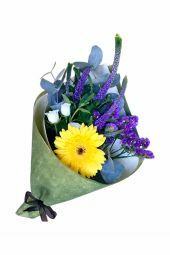 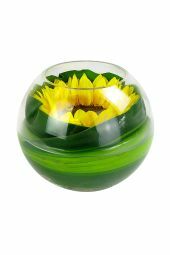 Perfect for a thank you, a workmates birthday or any occasion where you want to let someone know you're thinking of them, without breaking the budget. 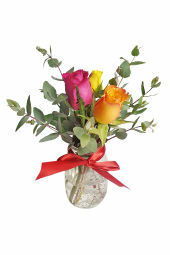 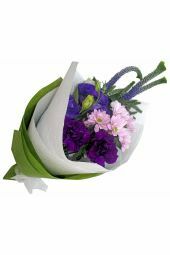 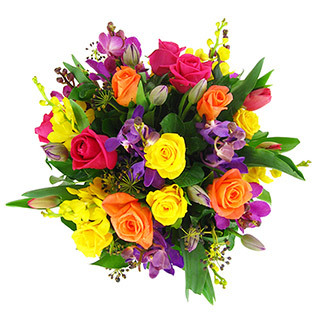 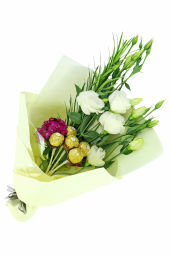 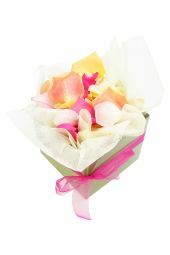 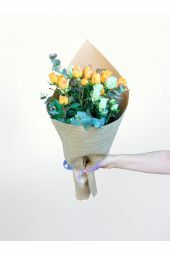 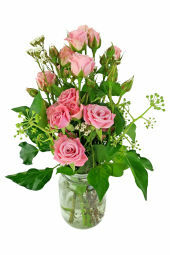 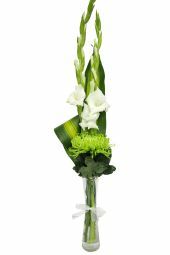 Send a sensational daily dose of happiness with seasonal posies, bouquets and arrangements delivered throughout Sydney.